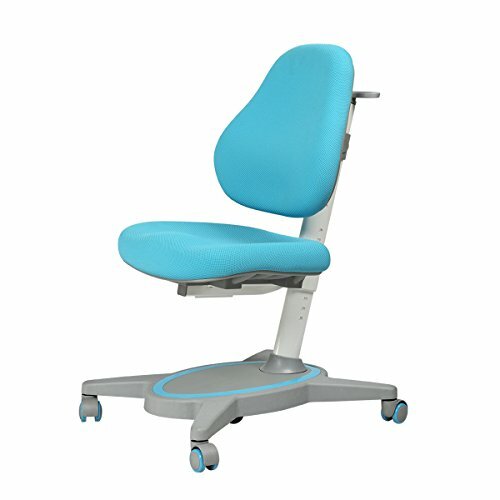 * The kid's chair is adjustable as the kids grow, Suitable Height from 2.9ft to 5.9ft, Age from 3-20 years old. * Self-locking Casters:Heavy 44 lbs automatically locked, 360° easy to move when not sitting. The kid's chair is adjustable as the kids grow, Suitable Height from 2.9ft to 5.9ft, Age from 3-20 years old. Self-locking Casters:Heavy 44 lbs automatically locked, 360° easy to move when not sitting.